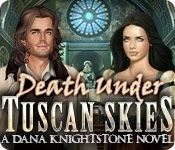 Journey across Italy as best-selling novelist Dana Knightstone in Death Under Tuscan Skies: A Dana Knightstone Novel! During a lecture in a university in Tuscany, you are startled by the ghost of a 19th century girl named Eva. Decades ago, she died of a mysterious illness while her lover Giovanni left to find a cure. Why did he never return? 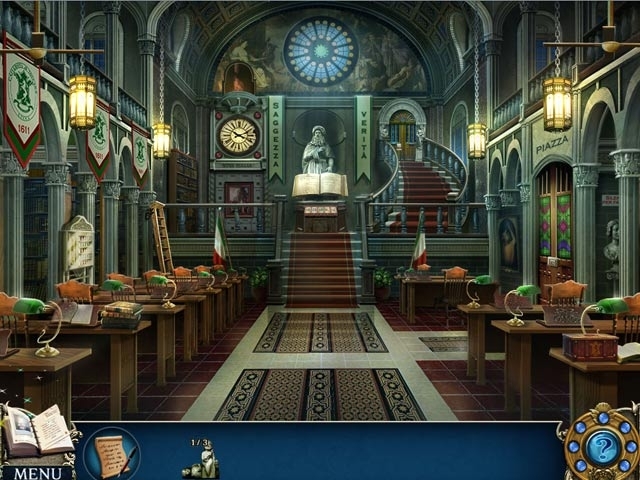 Unravel the mystery of his disappearance as you explore beautiful landscapes in this incredible Hidden Object Puzzle Adventure game!